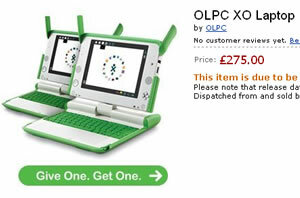 Europeans can now can legitimately order their own One Laptop Per Child (OLPC) XO Laptop. The XO Laptop has been available for around a year in the US under two schemes – buying one to donate and Give One. Get One, which for double the price of a machine the purchaser would feel good for giving one away as well as receiving one themselves. It’s the Give One. Get One. scheme that will be operating in Europe. We’ve long been fans of tech tips website Lifehacker, and they’ve just announced their ‘Best of the Best’ listings, detailing what they – and their readers – feel are the best software applications for the job. ReiserFS creator, Hans Reiser, has been found guilty of killing his wife. 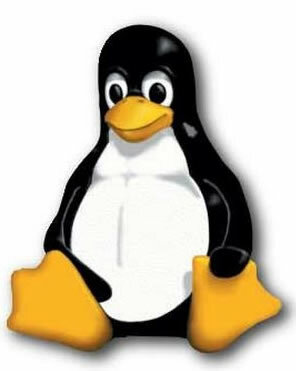 ReiserFS is an open source filing system that has been popular with Linux users. Reiser moved to sell his company, Namesys, back at the end of December 2006, when he said that he needed the money to pay his mounting legal costs. It’s understood that the sale didn’t occur. Nina Reiser’s body was never found, but her traces of her blood were found in his house and car. Tesco: Bringing Open Source To The Masses? Wow, Tesco’s Online are knocking out brand-new computer complete with Linux-loaded on it. Who would have guessed that the company that started their online shop totally reliant on using the Microsoft Web browser to be able to use it would shifting so radically. 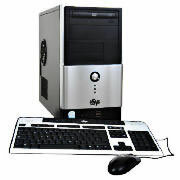 OK, so the 80Gb eSys ePC is only driven by an Intel Celeron processor running but it is running at 2.66GHz and comes with Ubuntu Version 6.06, Open Office – all for £139.93. 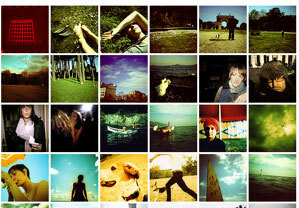 Open source for the masses? 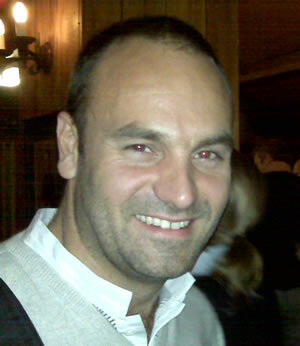 Posted on 23 October, 2007 Author Simon PerryCategories Open Source, Platforms, UK2 Comments on Tesco: Bringing Open Source To The Masses? 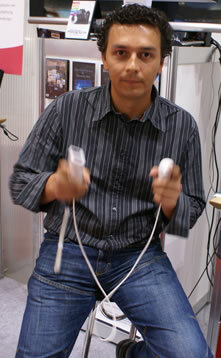 We’ve all see Wii-motes being used for all sort of strange purposes, well this one is useful. A bunch of students at University of Potsdam, Germany have written a programme that lets you use your Wiimote and nunchuck to trigger sounds, such as drums and cymbals on a Mac. It’s not just drums that can be triggered, but any MIDI sound. The accelerometer in the Wii-mote senses how hard the drums are being played, varying the loudness and harshness of the sound. It’s wire-free as it uses Bluetooth to connect. US company, Monsoon Multimedia is being taken to court for violating the terms of the open source NGU General Public License (GPL) of the BusyBox project. This is the first time this has happened in the US, as previous infringements have been sorted out through correspondence and talking. Having been through this process already and not getting the desired outcome, the SFLC (Software Freedom Law Center) feels there is on option by to pursue it through the US courts. 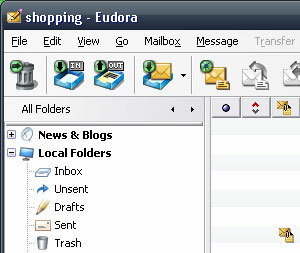 Late last year, Qualcomm finally called time on its commercial email application, Eudora, announcing that it would be releasing it to the open source community. The long serving program dates back to the late 80s when it first surfaced as a freeware program for Macs called UIUCMail.